With HIV infection rates climbing in underserved and minority populations, the Florida Department of Health (FDOH) turned to evok to support their outreach and prevention programs throughout the state. With research from FDOH and expanded on by evok, we learned that the population segments facing the biggest impact included Hispanic, African American and Creole residents primarily living in the six largest Florida DMAs: Jacksonville, Orlando, Tampa, West Palm, Broward and Miami-Dade. 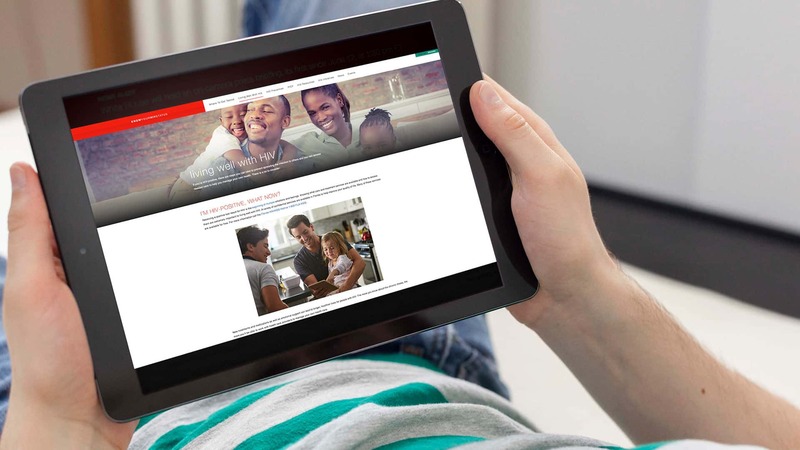 With this vital psychographic data at hand, our team came together and envisioned a bright, optimistic and empowering HIV/AIDS prevention campaign to educate these audiences about available healthcare and promote testing and treatment. We dug deep into further research to propel our concepting and mapped out the specific geographic areas, down to an area smaller than a zip code, where each subset resided. After studying previous Florida campaigns as well as campaigns from across the U.S., we developed creative and messaging platforms that would reach new heights. 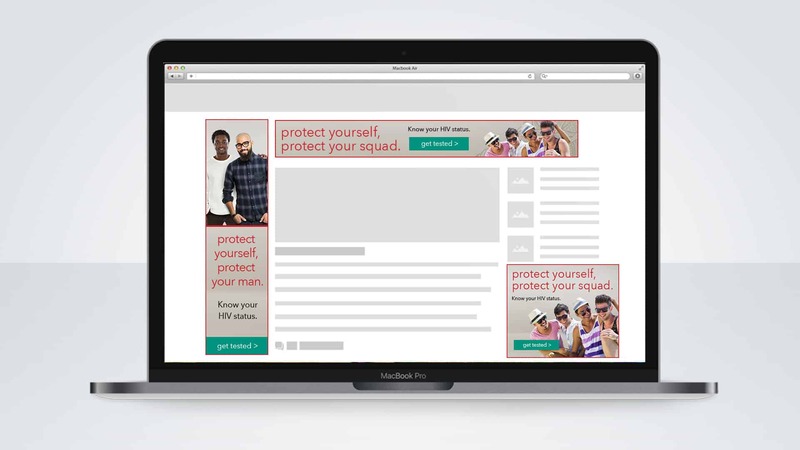 These platforms ultimately led to the creation of our “Protect Yourself Campaign” to speak to each group in an authentic and contemporary way. Depending on the audience, we encouraged at-risk individuals to protect their style, uniqueness, flavor, swag or future and advertised in English, Spanish or Creole. Instead of direct translations of the copy, we were careful to not just translate, but to rewrite and use straightforward language that resonates with each culture. With our transcultural messaging, we developed and displayed our advertising in a variety of mediums to reach these groups where they live, work and play. 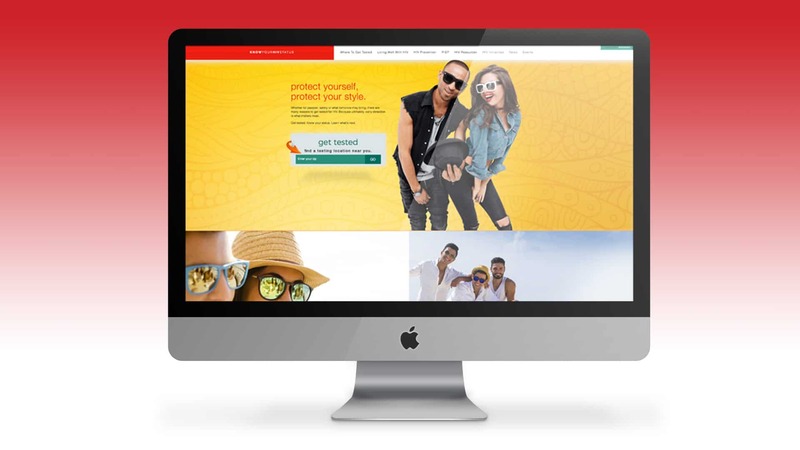 We showcased our messaging through media planning, placement and fulfillment; social media planning, content strategy and creation, and community management; website design, development, launch and maintenance; and experiential marketing, design and fulfillment. 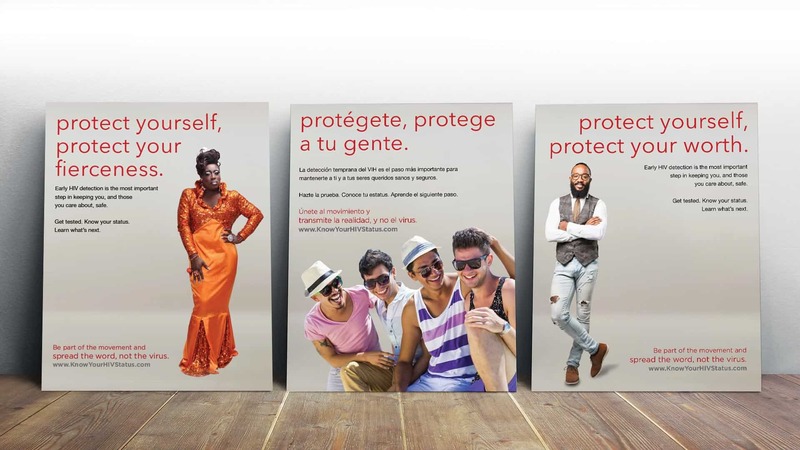 The Protect Yourself Campaign speaks to a very personal issue and promotes finding a local HIV testing center, making an appointment and getting tested. As opposed to a more somber tone for a campaign like this, we instead conceived an approach that celebrates diverse personalities and urges anyone at risk to consider their friends and loved ones and get tested. This campaign adopts a one-to-one approach that engages each and every viewer or listener. This is an ongoing campaign, and results measurements include a detailed review of all media impressions, social media performance, website visits and person-to-person contacts made at statewide experiential events throughout the year. This program is set up so those interested can anonymously find and contact testing centers, therefore we do not track actual testing inquiries or appointments. Digital media including pay-per-click, display and pre-roll garnered over 51,000,000 impressions. Outdoor advertising on billboard, bus and lifestyle venues reached 197,525,000 impressions. Radio produced in English and Spanish in six markets totaled 10,586,831 impressions. Social media accounts on Facebook, Instagram, Twitter and Snapchat delivered over 1,800,000 impressions. 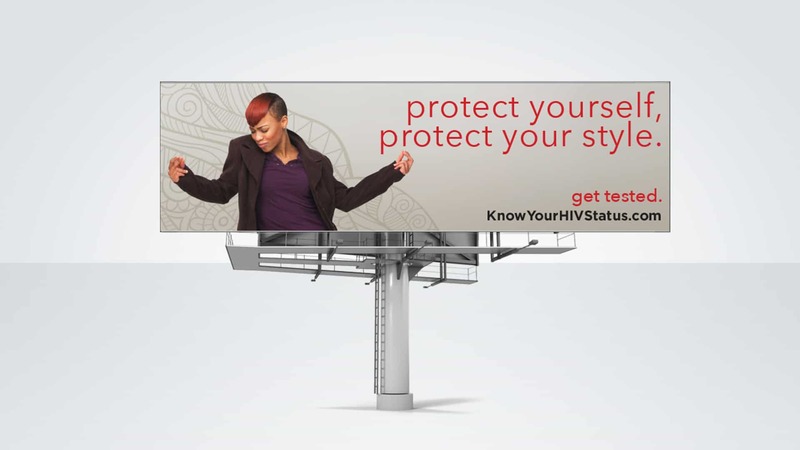 KnowYourHIVStatus.com saw over 95,796 new users in the first year. Six major events with over 100,000 participants in six markets providing collateral material and multi-media engagement garnered over 2,850,000 impressions.